White feathers flying in darkness. black background. 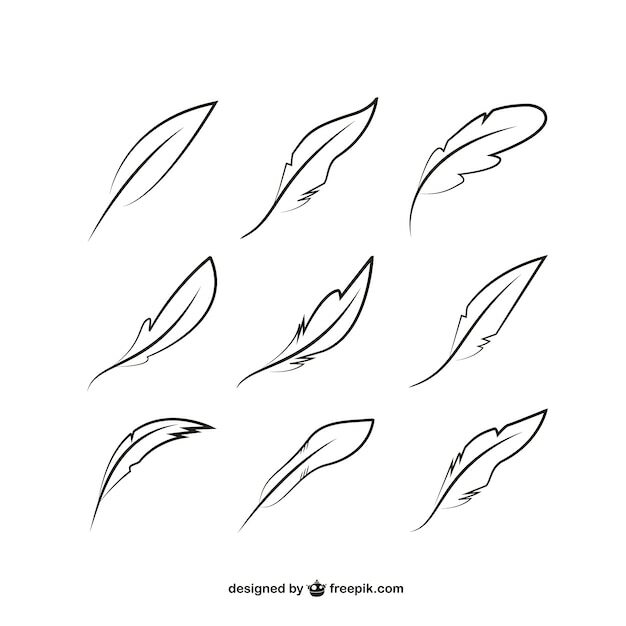 White feathers floating on black background. Abstract white feathers falling in the sky.